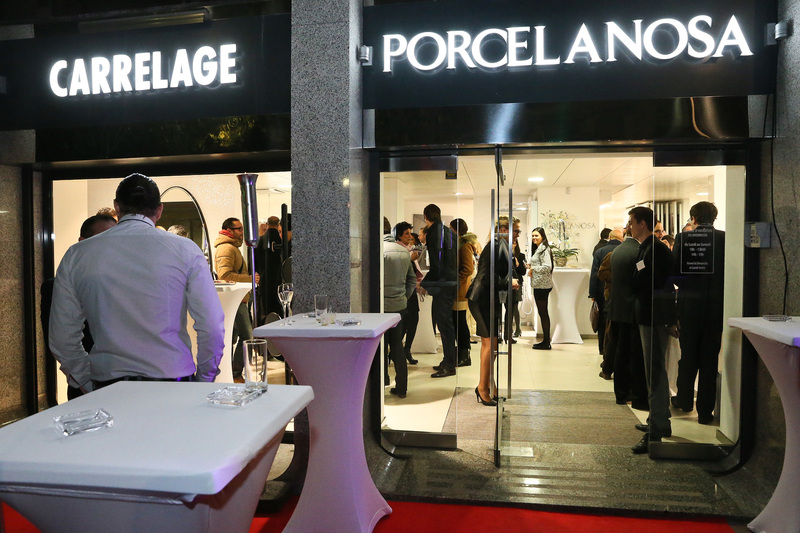 On the 28th November Porcelanosa celebrated the inauguration of the company’s new shop in Nice. 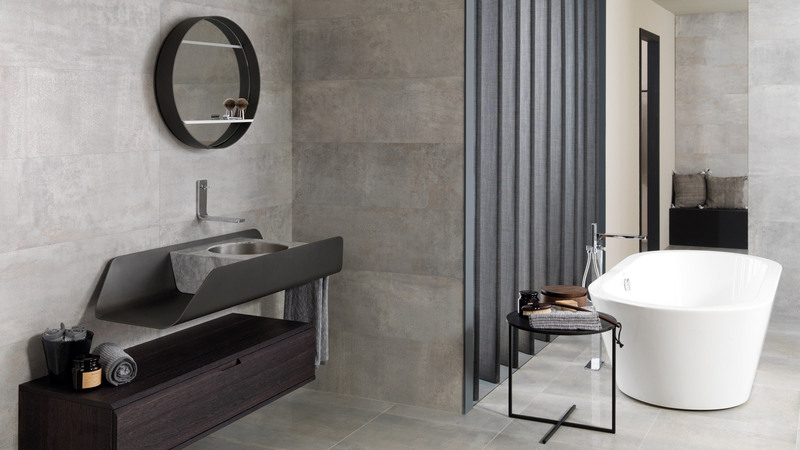 This new commercial area, located in the heart of Nice, has a 300 square metre surface distributed over 13 different bathroom settings and one kitchen, as well as a wide range of coverings and floorings by the company. 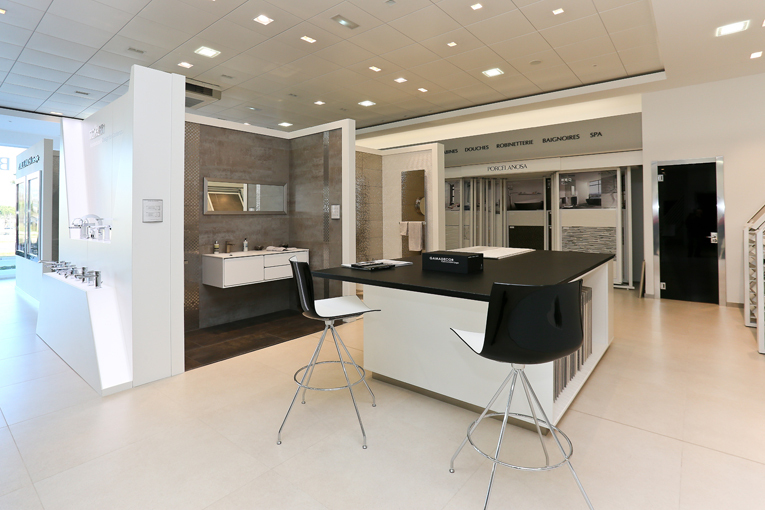 The particularity in the shop’s design is thanks to the layout of its multiple shop windows. 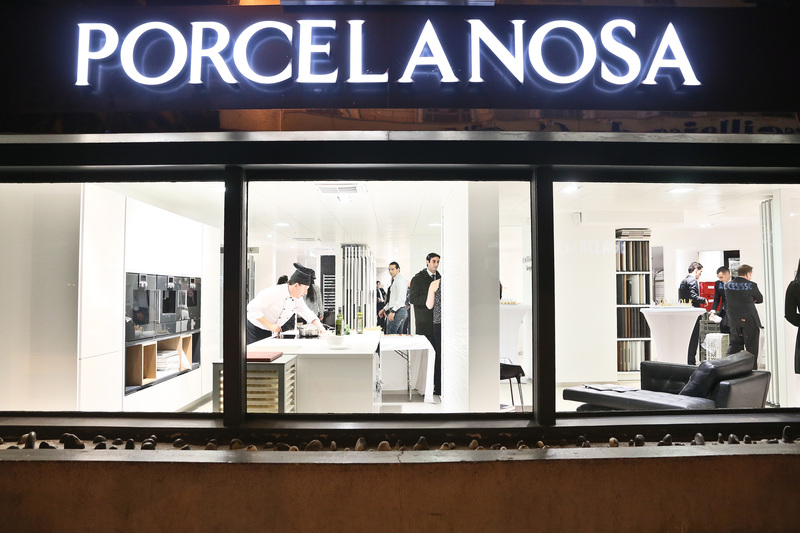 The showroom opened in October and belongs to the Porcelanosa Associate network. 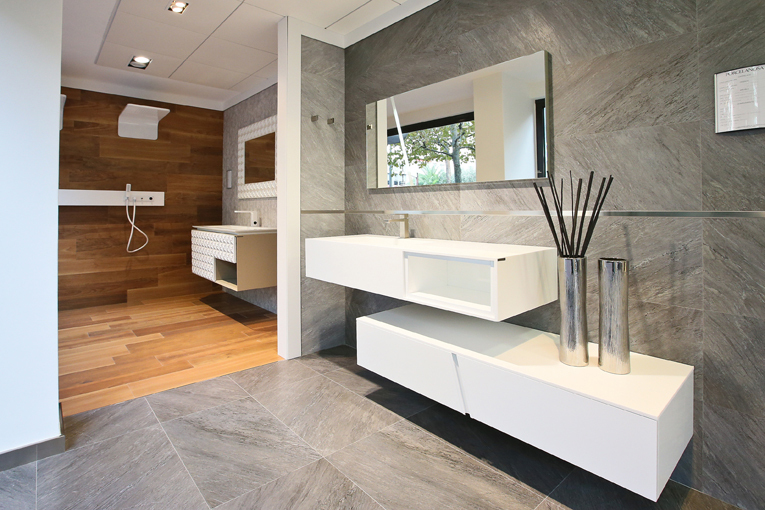 Porcelanosa Associate shops offer all the product ranges by the companies at PORCELANOSA Group, ranging from ceramic to sanitaryware. Many guests and known faces attended the event. All of them were able to enjoy an entertaining performance with dancers and the Spanish guitar. 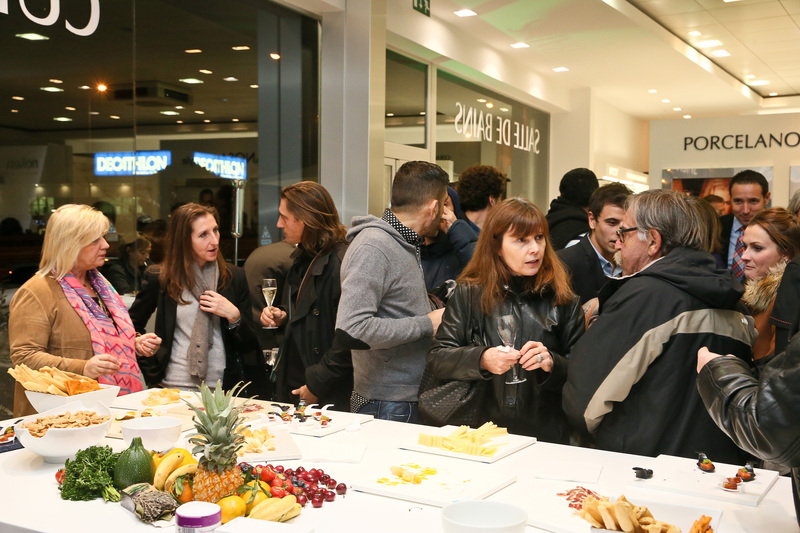 Furthermore, the guests could taste the succulent typical dishes of Spanish cuisine. Check out the album of the event. 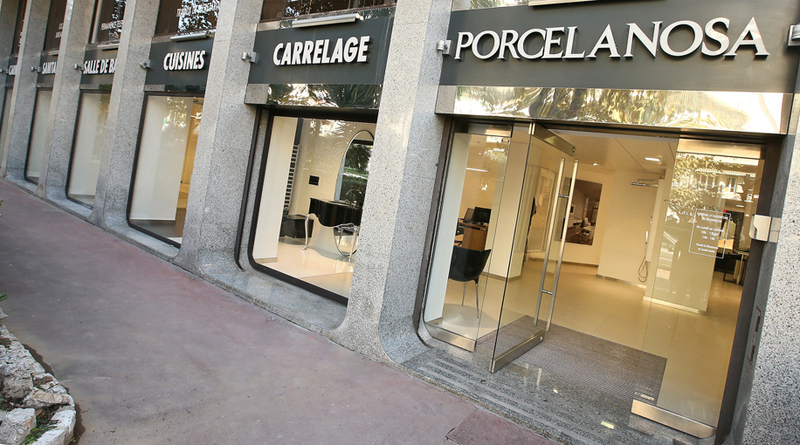 On the 27th November, the Porcelanosa shop in Cannes celebrated its first anniversary. 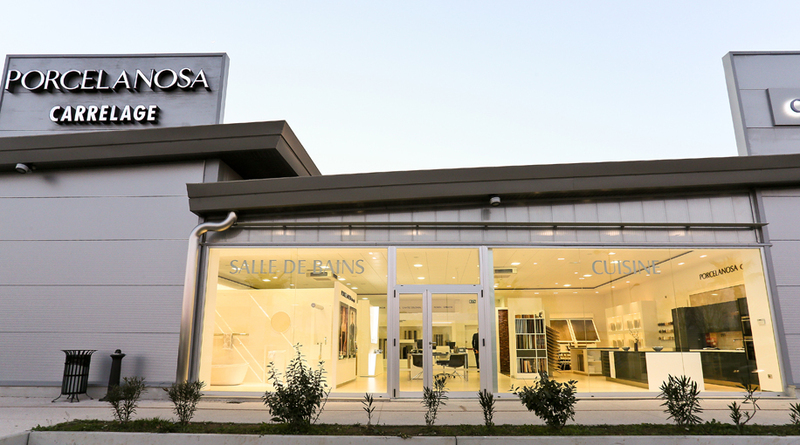 The 250 square metre shop, located in the La Canardière commercial area, opened in December 2012. 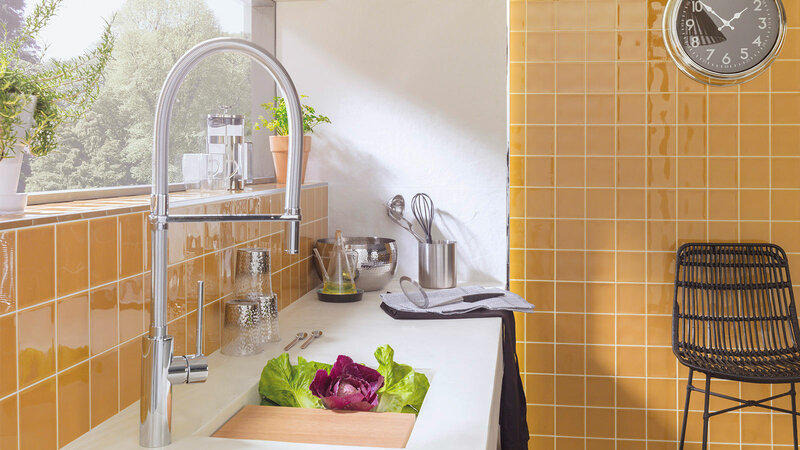 The establishment has nine different areas offering a wide selection of bathroom solutions and a space with the latest trends in kitchens. 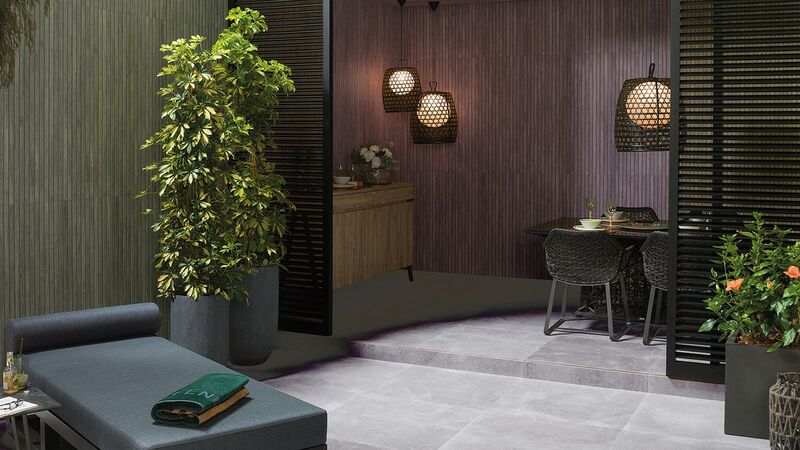 Moreover, it also has a wide array of coverings and floorings, as well as an area for Krion® proposals. 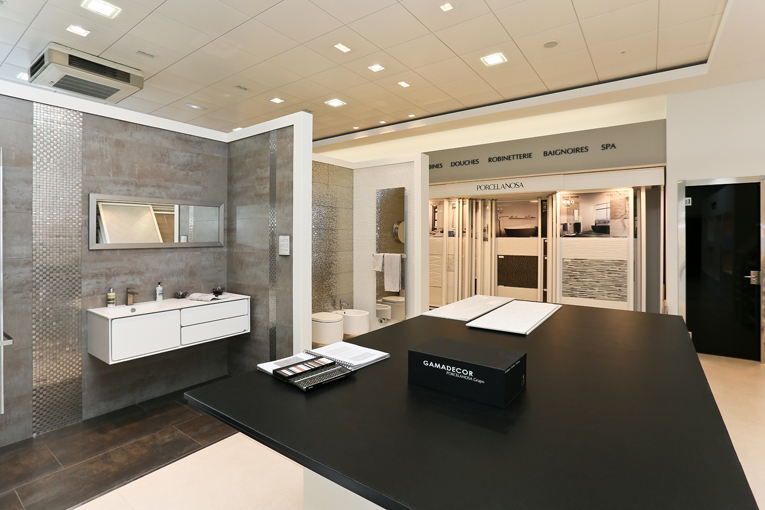 In both showrooms, PORCELANOSA Group offers expert advice that provides an excellent personal service for individuals, architects and interior designers. Check out the album of the event.